Interplastgroup is more than just a manufacturer of windows, doors and profiles. We do not content ourselves with providing our customers with high-quality profiles, but see ourselves as a partner that presents customised end-to-end solutions for all issues on any aspect of window manufacture. 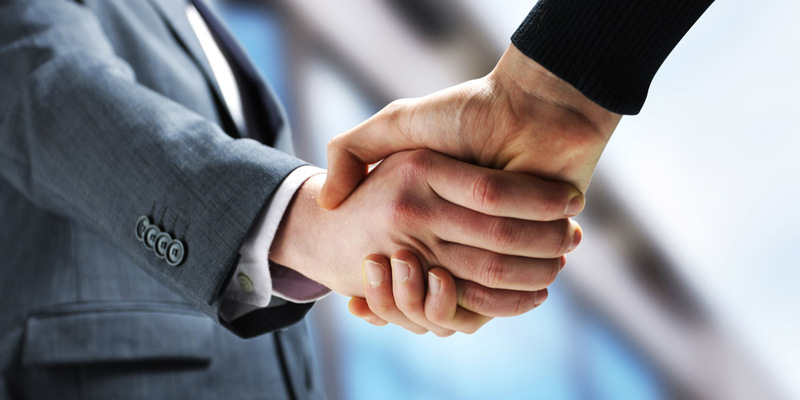 We foster an open, fair relationship with our staff, customers, and the public.. It has always been our tradition to develop products and services with future potential for each of the markets..
We are fast and oriented to targets and customers..
As a team of specialists capable of innovative thought and exceptional performance. We make things happen! We’ve helped thousands of people since we’ve launched Interplastgroup Company. We believe our actions are causing a sea of change in the window business. The Interplastgroup Team is a community of co-workers whose primary target is to direct all their activities towards generating sustained benefits for partners and customers. Our perfected corporate identity integrates the partner companies in this community as “members of the INTERPLAST Team”. INTERPLAST GROUP can offer you a wide range of products: Aluminum and PVC windows and doors, fixtures, security and interior doors, blinds, insect screens , window covers/shutters, and garage doors. Since the very start of our business it has been a continuing tendency to seek top quality of materials used for production, and therefore we do business only with certified and approved German manufacturers (such as KOMMERLING/TROCAL/KBE/ETEM). The Company has established its internal organization of continuous quality control for its products. The Company holds a quality assurance certificate ISO 9001:2008. All products made by INTERPLAST GROUP as released by the manufacturer bear the EC marking as per the requirements of the EC. Currently the Company has 70 employees with top qualifications. INTERPLAST GROUP Company has imposed itself successfully on the European market (France, Belgium, Germany, Italy, Greece), this fact being evidence of its good reputation. We can offer you the better way to make your home and office a cozy and pleasant place. WE DO BUSINESS WITH CERTIFIED AND APPROVED MATERIAL VENDORS ONLY. WE FOCUS ON SUSTAINABLE HIGH QUALITY OF PRODUCTS AND SERVICES, ACHIEVED THROUGH CONTINUOUS IMPROVEMENT OF OUR PERSONNEL QUALIFICATIONS AND PURCHASES OF ART-OF-THE-DAY EQUIPMENT. WE CAN OFFER YOU THE BEST SOLUTION TO MAKE YOUR HOME AND OFFICE A COZY AND A PLEASANT PLACE.